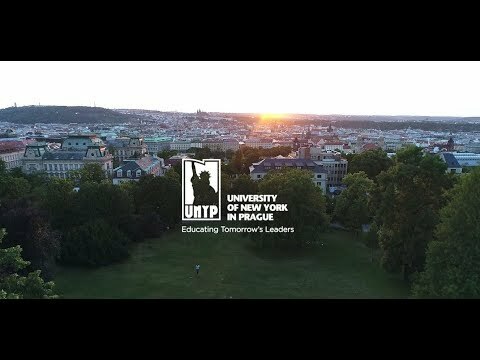 For more information about Master of Business Administration at University of New York in Prague, please visit the webpage using the button above. In partnership with National American University, the University of New York in Prague offers a flexible MBA degree program combining Online and On Campus life-long learning. National American University is fully accredited with the Higher Learning Commission and a member of the North Central Association. National American University is registered with the Ministries of Education in multiple countries, and the business division of National American University has been granted full accreditation by IACBE for its MBA program.